Loudoun Chapter #156 of the Southern Cruisers Riding Club invites you to join us for the events planned in conjunction with the Rolling Thunder demonstration taking place in the Washington, D.C. area in May 2019. The Loudoun SCRC Chapter is planning a weekend packed with events that will appeal to every type of rider. The weekend commences on Friday evening with a Meet and Greet, includes three rides of different lengths on Saturday, and concludes on Sunday, with the Rolling Thunder demonstration ride. The entire weekend will be packed with festivities, old and new friends and support for our troops, past and present as we roll in remembrance. Proceeds generated from dinner donations and sales of merchandise will benefit St. Jude Children's Hospital. For information about how you may contribute, please contact one of the Loudoun chapter officers. Online registration is OPEN, and should be done in advance if you wish to receive an event t-shirt. Registration for rides and meal may be completed during the event. Learn more about the functions of Rolling Thunder®, Inc., who considers this ride a demonstration, not a parade. Dinner will be served in the Candlewood parking lot after the Saturday rides. The Candlewood Suites is welcoming SCRC back again this year, the Candlewood Suites has been the SCRC Rolling Thunder event venue for over 10 years now. Please make your reservations as soon as possible at Candlewood Suites. Please check the Lodging page for detailed hotel and campground information. Check in as early as Friday, May 24th and check out as late as Monday, May 27th. 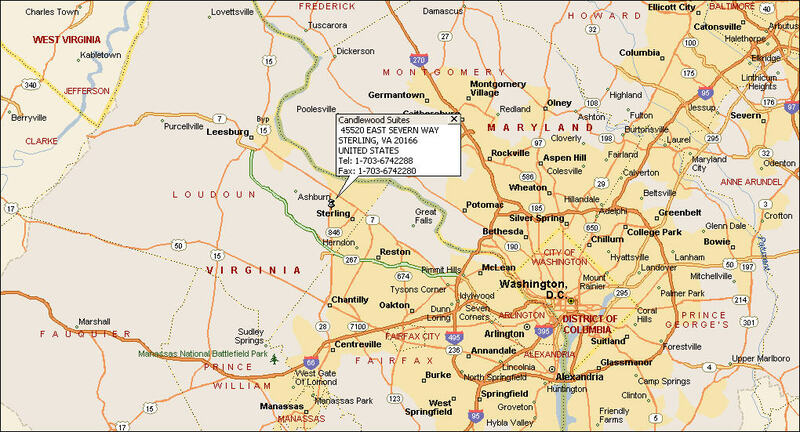 Click here for a map and address to Candlewood. Click here for the full weekend schedule. All the members of the Loudoun SCRC Chapter 156 look forward to seeing you in May!